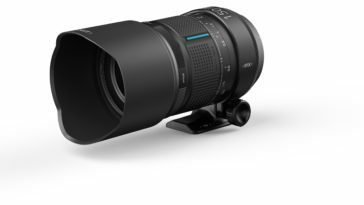 What’s the best possible addition to the filter line from a manufacturer of outstanding astrophotography lenses? A light pollution filter would be ideal, don’t you think? 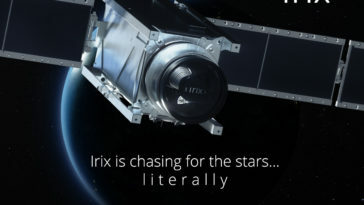 Irix thought so, too! 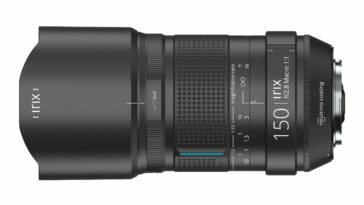 We’re proud to announce the arrival of the all-new, Irix Edge Light Pollution (SE) Filter, available in standard thread sizes: 67mm, 72mm, 77mm, 82mm and 95mm. 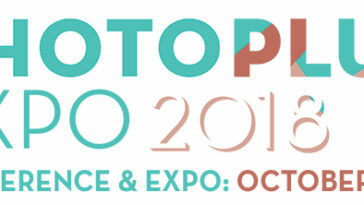 especially in areas where city lights can be a problem. 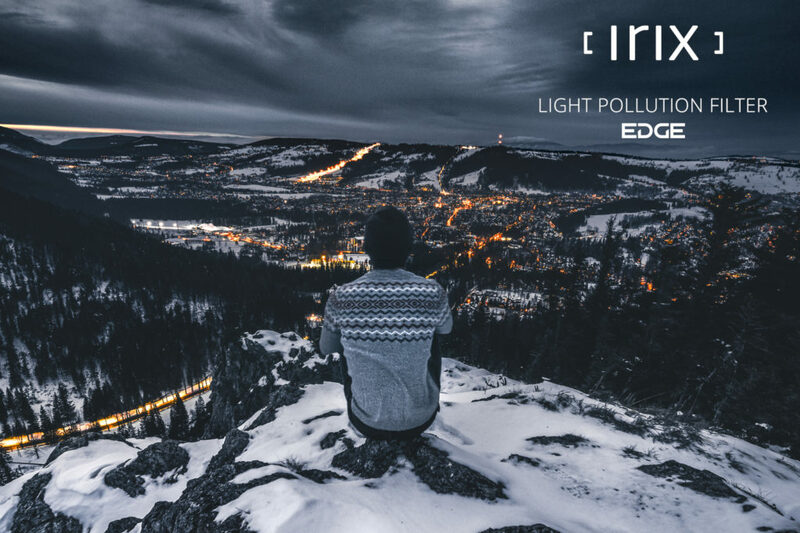 The Irix Edge Light Pollution Filter is the first in the new Super Endurance (SE) series. 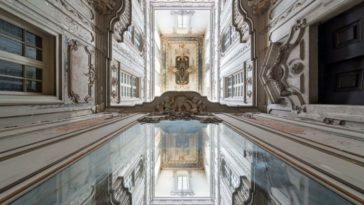 The optical glass is heat treated to increase durability. In addition, both surfaces of the filter are protected by coatings that further increase the overall strength of the entire filter surface. Your night shots never looked so good! 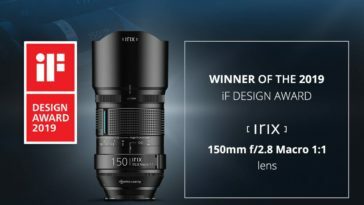 The Irix Light Pollution Filter blocks the yellow haze of sodium vapor street and urban lighting. This means you can shoot in the city without the glare of these lights, resulting in better visibility of the night sky. Outside the city, the filter removes the yellowish haze produced by these lights at a distance, reducing the distracting “city glow” and letting the true colors of the night shine through. Your night shots never looked so good! 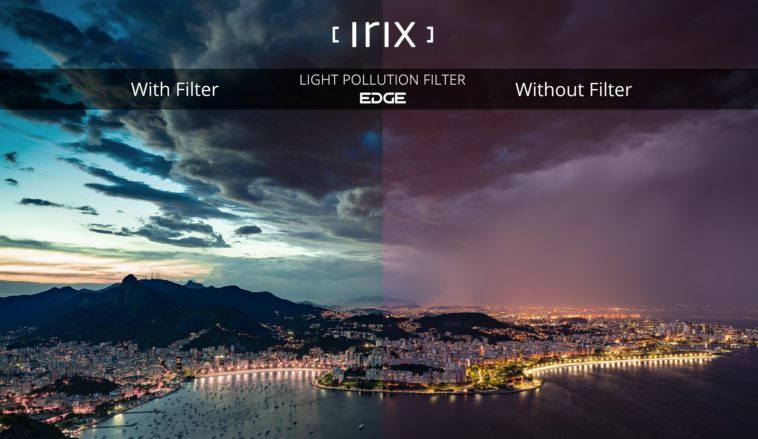 The Irix Edge Light Pollution filter is manufactured with the highest quality optical glass to guarantee high light transmission. 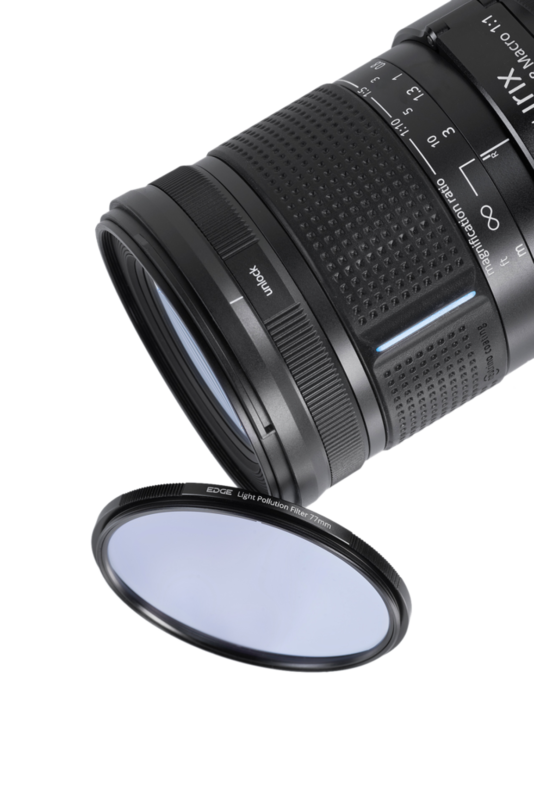 Both surfaces of the filter are treated with multi-layer anti-reflective coatings to minimize the risk of lens flare and unwanted reflections. 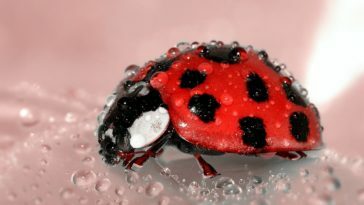 NANO coating with hydro- and oil-repellent characteristics prevents adhesion of impurities, to facilitate easy maintenance. 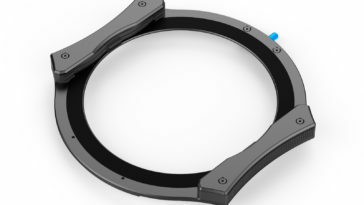 The alumimum filter frame provides rigidity with minimal weight. A black coating protects the frame and helps prevent glare. 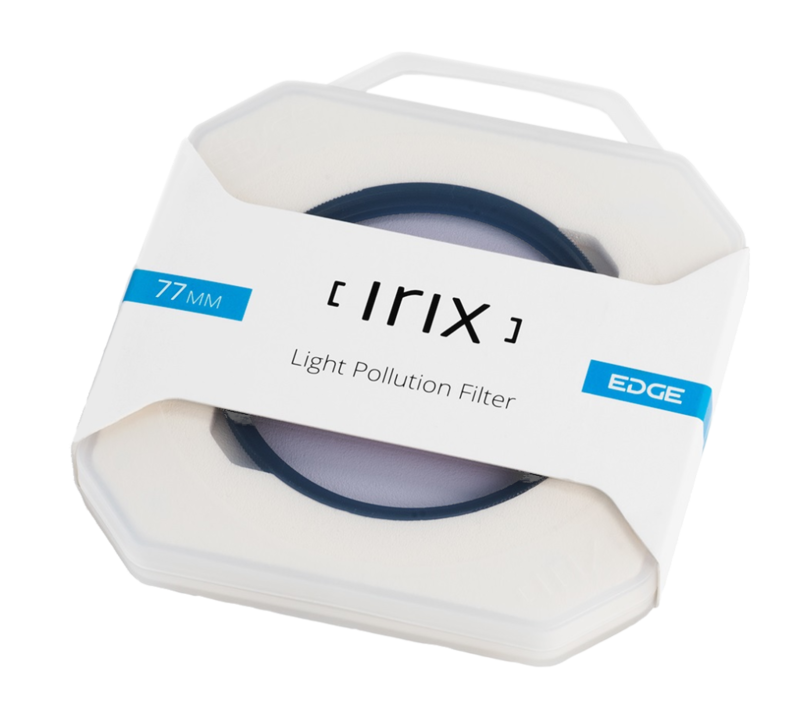 Each Irix Edge filter is sold in an aesthetic and functional case that provides adequate protection during shipping, storage and transportation.